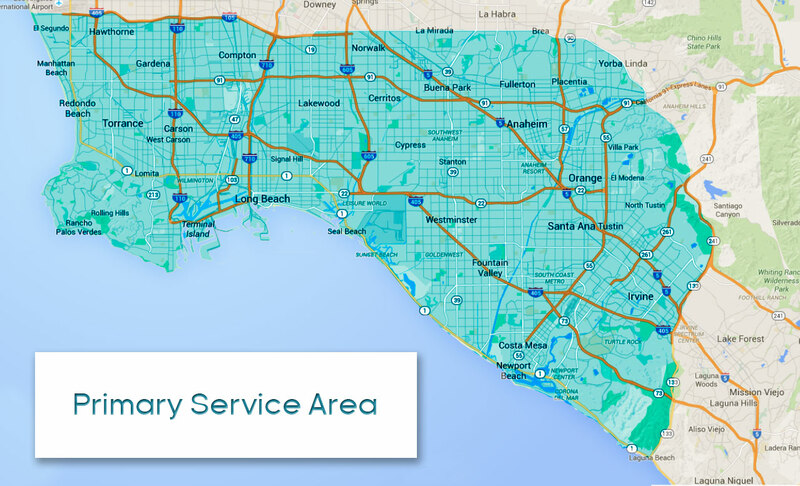 We would love to offer our Staging Services to those in our Southern California Staging area shown above. Further questions regarding our Staging Area? Send us a message and we would love to chat!